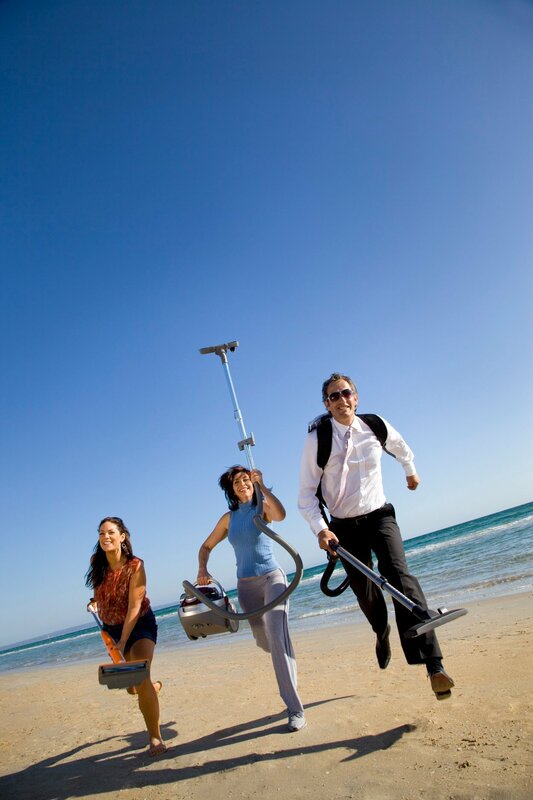 VacuumCleanersPlus.com.au will ship at our clients cost as specified to any where in Australia. Most of our products are shipped by Australia Post. Items Shipped by Australia Post or any of our associate courier companies are covered by transit insurance. If any loss or damage occurs items will be replaced after completion of investigation. • not doing what they’re supposed to do. We would require the item to be sent back to us. VacuumCleanersPlus.com.au service agent or manufacturers service agent. Please keep your receipt as proof of purchase. All shipping cost will be covered by the customer.